Moving forward is bittersweet for four inaugural staffers from the Chesapeake Campus Student Center. Today, they reflect on what they learned and loved about their time at Tidewater Community College. 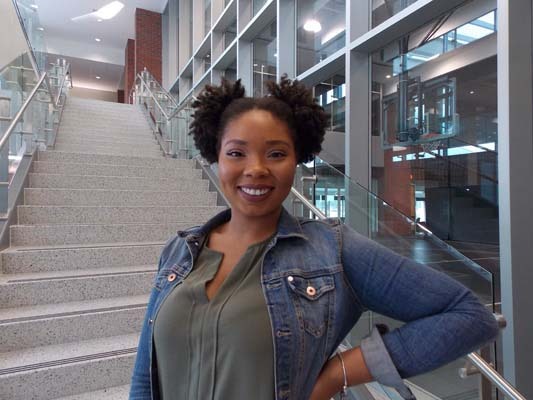 While at TCC, Raenell served as a student leader, most recently as president of Student Government Association. King will major in communication and international studies at Old Dominion University in fall 2015. “I’d enjoy working on the campaign trail and ultimately want to become a political campaign manager,” she says. 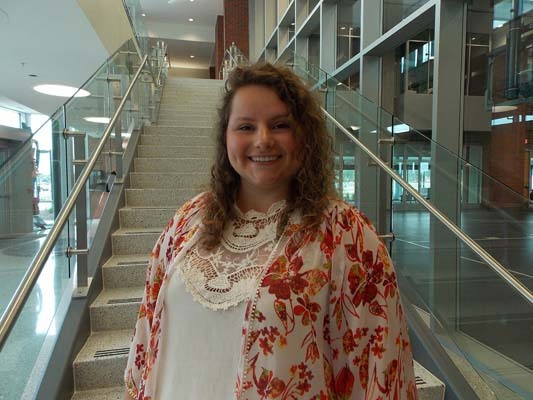 Lange will leave TCC debt free and plans to continue her education at a four-year school after completing two more classes at TCC in the fall. She plans a career in humanitarian aid and will major in international affairs and cultural sustainability. Lange is a 2013 graduate of Oscar Smith High. 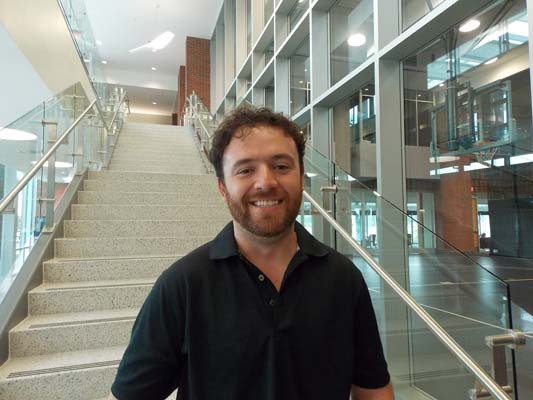 Wright most recently was a member of TCC Cares, a volunteer service organization on the Chesapeake Campus. 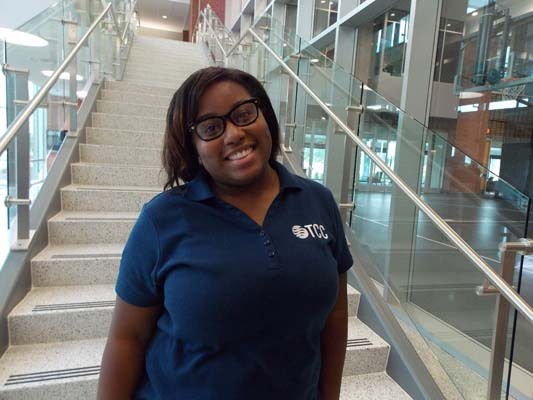 Umstot works as the audio visual/event coordinator at the Chesapeake Campus Student Center.